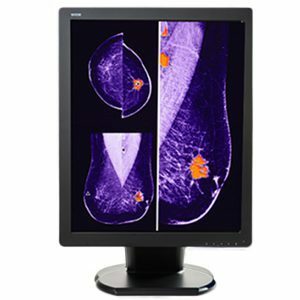 Image Systems has been a recognized industry leader in diagnostic imaging monitors for over 25 years. 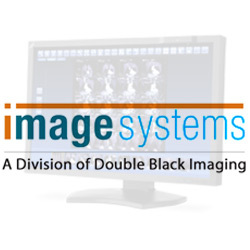 In May of 2017, the Image Systems Display division was acquired by Double Black Imaging. 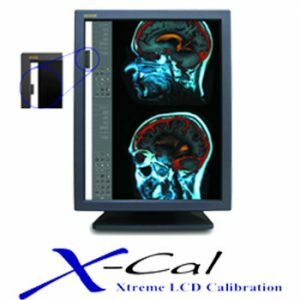 This further expanded the offering of medical diagnostic displays and calibration software while continuing to build customer service and sales teams. This investment is a strategic opportunity to expand our engineering resources and capitalize on our core goals of reducing healthcare costs and providing industry leading customer service. 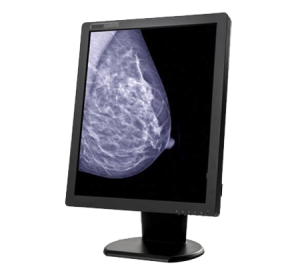 Double Black Imaging offers a wide variety of diagnostic imaging monitors that work on virtually any PACS imaging system and that serve the need of any practice or enterprise. 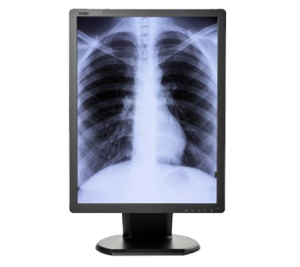 DBI’s medical diagnostic displays, PACS in the OR Display, and Patient monitoring displays are specifically designed to comply with diagnostic imaging requirements while also expanding outside of the reading room by providing additional options for DICOM calibrated displays. 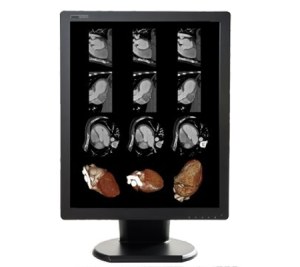 Double Black Imaging and Image Systems diagnostic imaging monitors and large format Gemini Displays provide increased screen size, front sensors for Automatic DICOM 3.14 calibration, and ultra-high brightness and contrast. 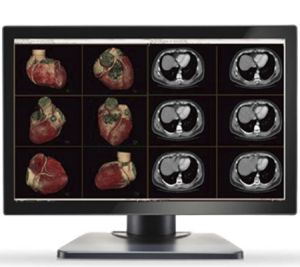 At Double Black Imaging, we offer Image Systems products that work with virtually any PACS, boast multi-modality use, and encompass a wide range of diagnostic capabilities. 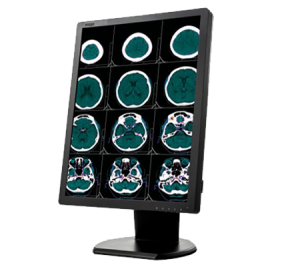 The Gemini 8MP joins a line of medical diagnostic LED displays and is designed reduce the gap between screens in multi-head configurations and to enhance screen resolution. 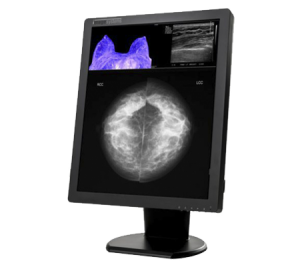 The Gemini 8MP display has a backlight sensor to maintain stability over time, as well as ambient light sensors and built-in front sensors for hands-free automatic DICOM 3.14 calibration. 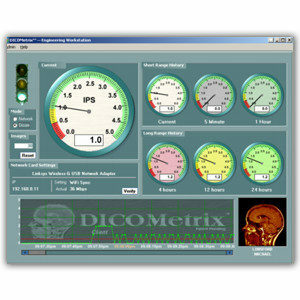 All Image System PACS Monitors displays can send non-conformance alerts across the internet and auto-generate reports using CFS Calibration software. 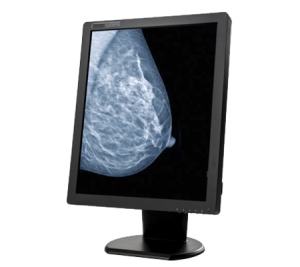 In addition to general diagnostic imaging capabilities, the 8MP also has the ability to use digital mammography and digital breast Tomosynthesis, elevating its capabilities into a superior level of medical monitors. 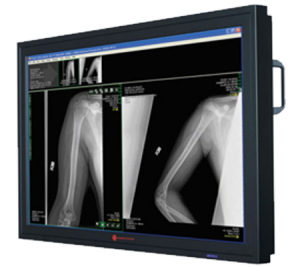 With a range of N-series monitors from 2MP to 5MP in both color and monochrome varieties, there are six Image displays that comprise the N-series line of medical diagnostic displays. 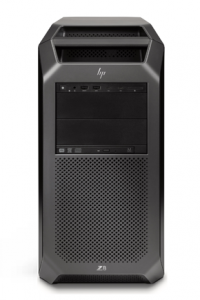 Each display features LED backlight technology, an IPS technology LCD panel, private light for added ambient lighting, and four sensors – front, backlight, ambient light, and temperature. 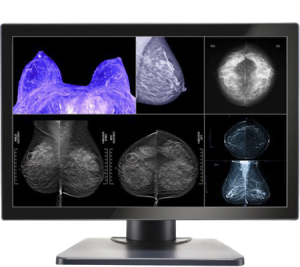 In addition, each 5MP display supports multi-modality PACS use and digital breast imaging for mammography and tomosynthesis exams. 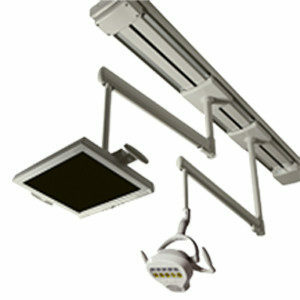 The Image systems FP4203 is a large format LED backlit display designed specially to bring PACS into the Operating Room environment with full 1920 × 1080 HD resolution (2MP) to provide bright, clear images. 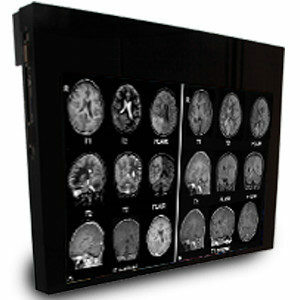 This is a 42-inch LCD display certified to EN/UL 60601 safety requirements for patient vicinity use. 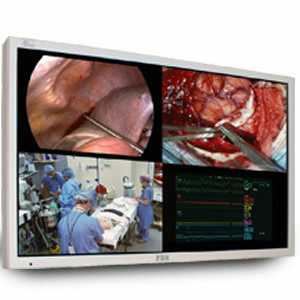 It has an anti-reflection surface that limits the glare of bright operating room lights as well as an acrylic protective panel sealed into the bezel which protects the display. 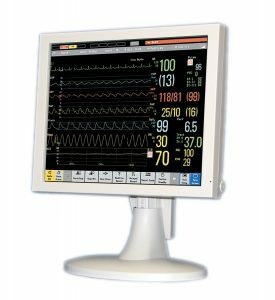 These are medically certified, UL/CSA 60601-1, UL/CSA 60950-1, CE, FCC-B color patient monitoring LCDs specifically designed for the fast-paced medical environment to meet evolving patient needs. 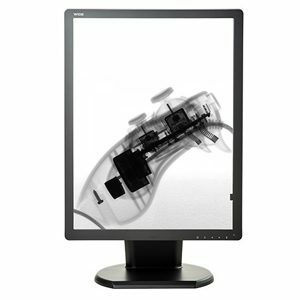 The RAP950AM-ERDR and GOV950AM are 19-inch displays while the ROM550AM is a 15-inch display, all of which can be customized with features such as touch screens or embedded protective shields. 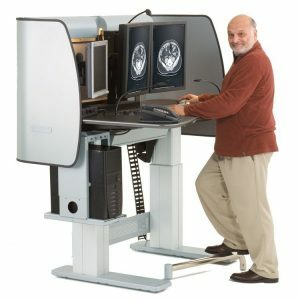 Double Black Imaging offers advanced technology with an unparalleled reputation for customer service. 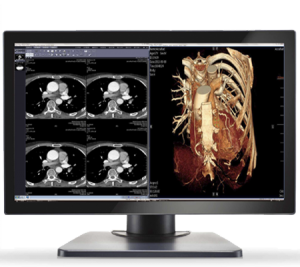 We are dedicated to improving image stability and quality of diagnostic imaging monitors by developing innovative imaging solutions that increase efficiency and reduce healthcare costs. Contact us today for more information about how we can best meet your needs.